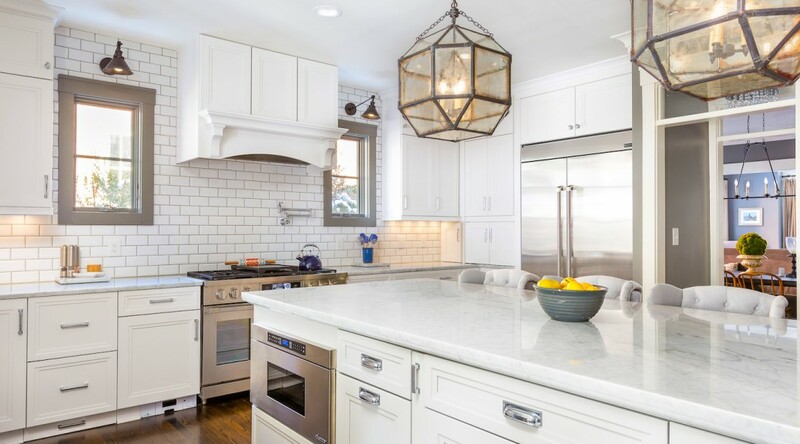 We’re excited to showcase these beautiful counters on behalf of our friends at Kitchen & Bath Galleries. Natural Carrara marble with custom laminated edges! 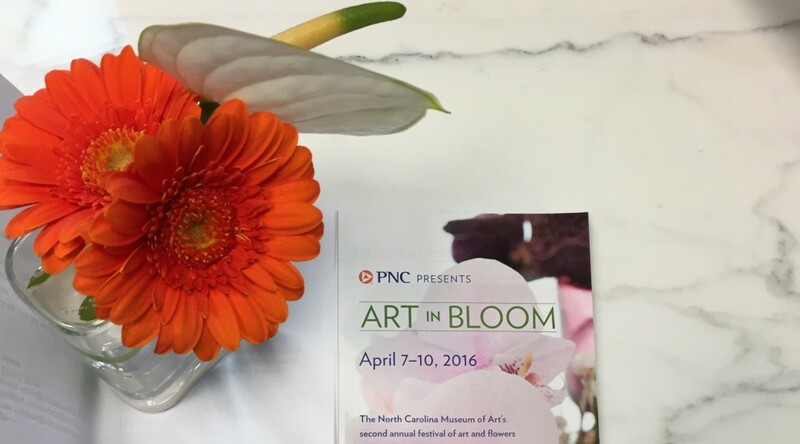 Our friends at the Watered Garden Florist used exotic stone to showcase their craft at the North Carolina Museum of Art’s second annual Art in Bloom, a festival of art and flowers April 7-10, 2016. 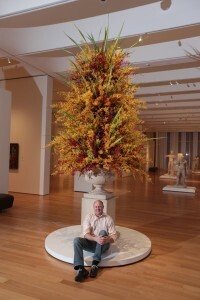 They chose statuary exotic marble to elevate their designs and elegantly set them apart among the 56 awe-inspiring floral displays around the museum. What better way to complement exquisite floral designs than with natural stone?